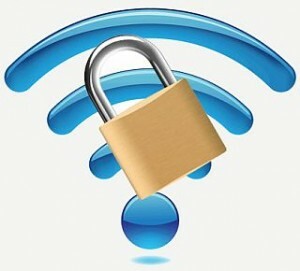 Why Should I Choose WPA or WPA2 for My Wireless Security? 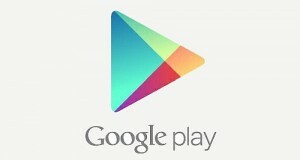 Have a new Android mobile device and have gotten stuck on what you need to do to download apps from the Google Play Store? We want to help! Below, you’ll find quick tips on getting started and hopefully, you’ll be downloading apps until your phone reaches capacity or you just decide to quit — whichever comes first! 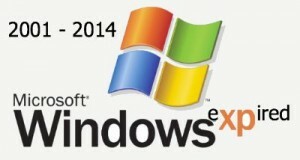 Is Windows XP Really Coming to an End? Most often, everyone has a wireless home network because of the convenience that they provide. We take measures to secure the wireless network to keep unauthorized users from accessing the network, but what about those in your home whose activities you need to limit? What can you do to stop them from doing the things that make you cringe? 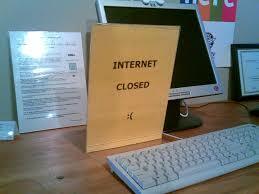 Try router access restrictions. 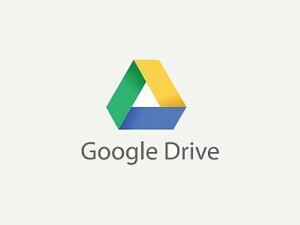 By now, most of you are aware of phishing scams and how to protect yourself from them, but the scam list just got longer for Google Docs and Google Drive users. Symantec recently identified a phishing scam that can put Google users’ account information into the wrong hands if they aren’t cautious about the email links they click. 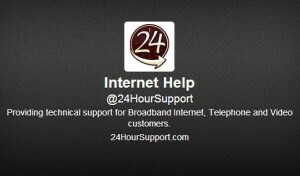 Did you know that 24HourSupport is on Twitter? We know that sometimes, you may not be in a talking mood and may want to hop on social media to see if you can get a quick answer to your broadband Internet and email questions. Like to stream movies and TV shows? Then more than likely, you’ve encountered a streaming media player at some point. While they can be connected to a wired home or office network, enjoying the convenience of Wifi just doesn’t seem to evade us. For those of you that have settled on the Roku streaming media player, here are a few tips to get you started and connected to Wifi. 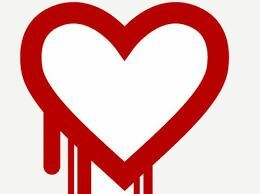 Most Apple computer users don’t have security vulnerabilities high on their list because historically, Mac computers have been relatively secure. 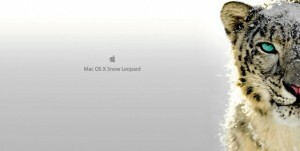 Users of the popular OS X 10.6 Snow Leopard version need to start thinking about other alternatives if they expect their online activities to remain safe because Apple seemingly is no longer offering support for Snow Leopard. Everyone wants to enjoy the convenience of having a wireless home or office network, but malware developments continue to threaten the security and create unauthorized access if the appropriate security measures are not taken. 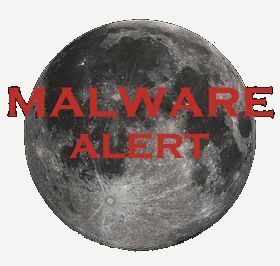 Linksys recently identified a strain of malware that is being called “The Moon” that exploits the firmware in certain older model Linksys devices, primarily the E-series routers and older models of the Wireless-N access points and routers.